Special coaching classes are provided for athletics, cricket, skating, basketball, Volleyball and football. The school’s Infrastructure also provides a skating rink, table tennis and judo rooms. Yoga classes also are very popular with students and they perform difficult yog asanas like head stand Mayur, Dhanur, Standing Chakra, Urdhasarvang etc. with perfect ease.The services of specialized coaches are available not only during school hours but also before and after it. 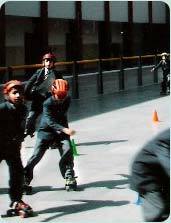 Sports classes are held during Summer Vacation, Autumn Vacation and Winter Vacation. 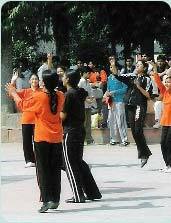 Physical Education is also offered both as a Main and an Optional subject for classes XI, XII.